We love a good day out, exploring our local area and further afield. 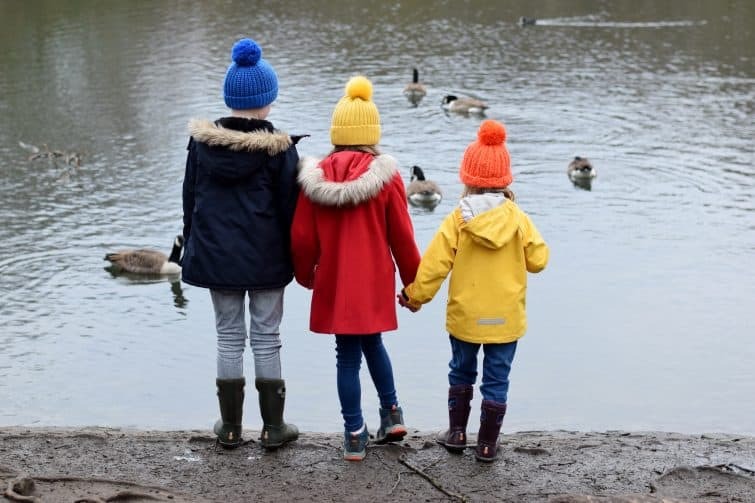 Hopefully you’ll be able to find some inspiration for your own days out here – and if you’ve got suggestions of awesome family days out you think we should try, do let us know! Of course if you’d like collaborate with us on a review do get in touch and we can talk this over. 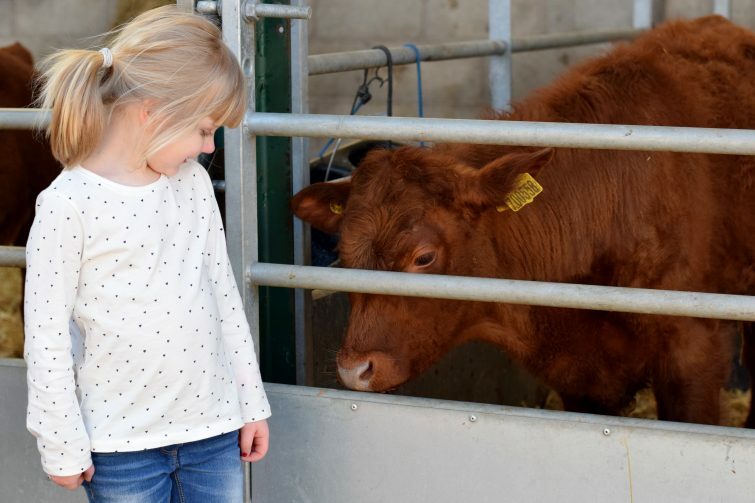 Reddish Vale Farm – Perfect for Under 5s!